Back by popular demand! The most anticipated Slender Man game! A new game from the authors of the award-winning Slender Man Origins. 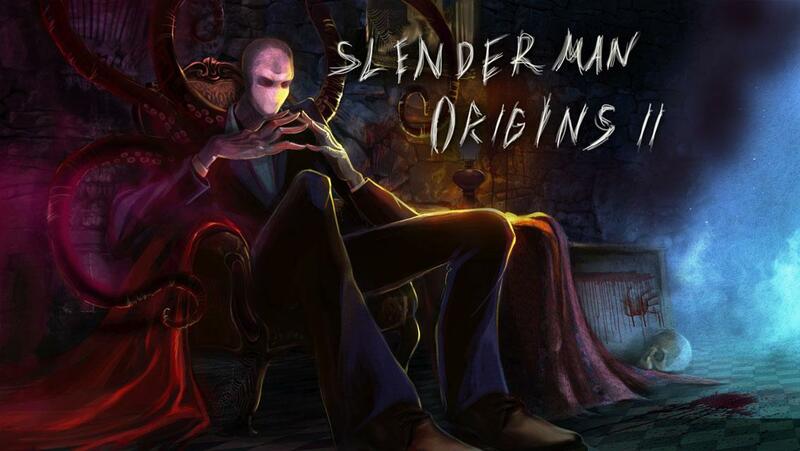 Meet Slender Man Origins 2 Saga! What makes our game so special? 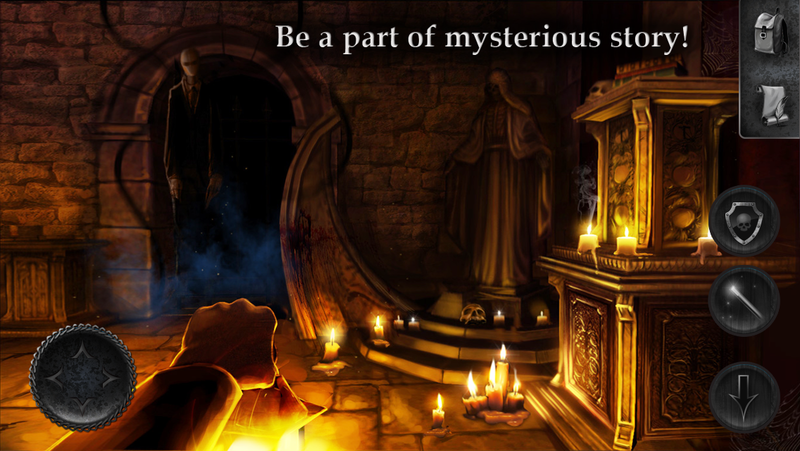 : - Plot: Enjoy the feeling of standing in the middle of a mysterious, intriguing story! - Quest: Solve puzzles, overcome obstacles and piece together the whole story! 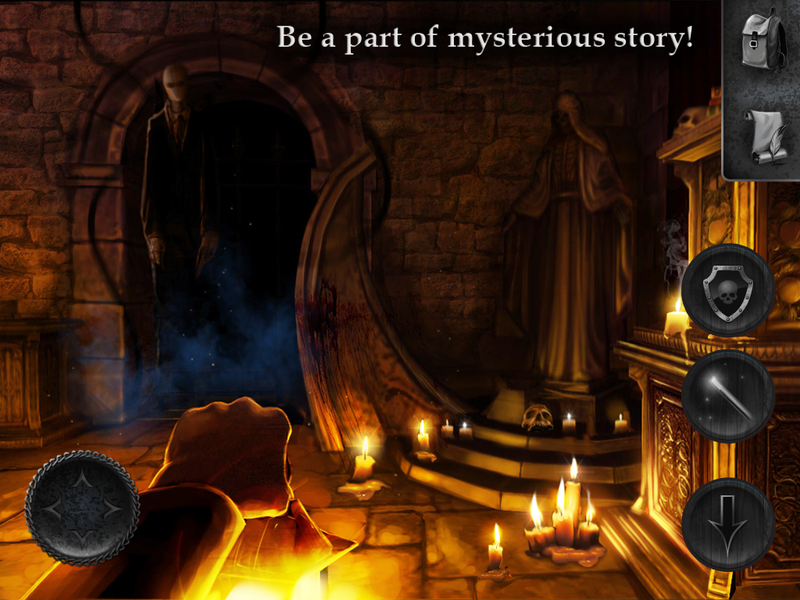 - Atmosphere: Immerse yourself into an atmosphere of mystery and danger! 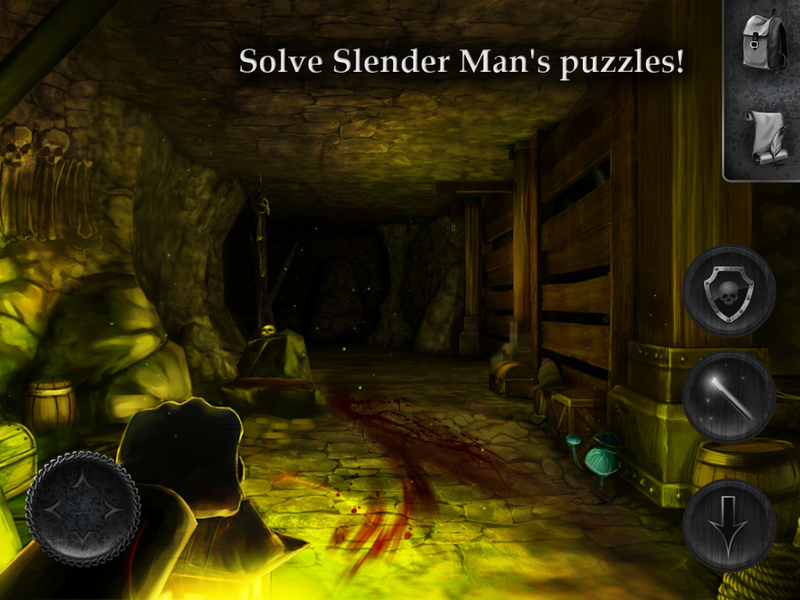 The time has come to pursue the Slenderman once again, and this time it's personal - your daughter has been kidnapped. 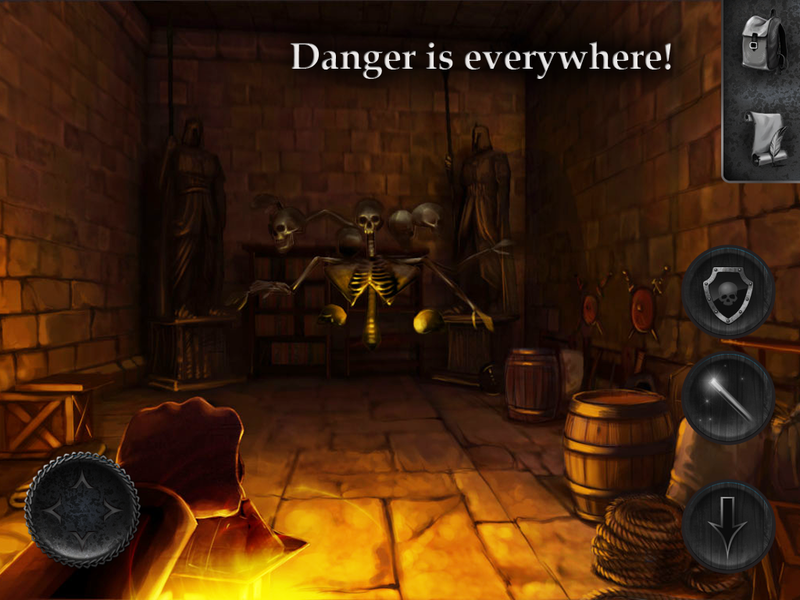 Your path lies through dark dungeons, catacombs and ancient ruins - and all of them are sure to contain a lot of mysteries and dangers. Your only weapon and defense shall be your wits and observing skills - not every door can be simply opened, and not a single corner or nook can really be safe. Explore the deepest reaches, reveal hidden secrets and learn new details about the events occurring around you. Danger lurks everywhere. Ancient halls guard their secrets well, and an unwary traveller can easily perish if he is not cautious enough. Remember, the Slenderman is watching you... - Large, detailed locations Exploring the main locations will take you quite a few hours. - Puzzles, locks and keys Doors, bars, walls and ancient mechanisms will hinder you, and often it won't be an easy task to open them. You'll be searching for required items, hidden switches or something more exotic. - Regularly updated journal On your way, you'll find notes left behind by different characters. Some have been written recently, and some a long time ago. They can contain clues to solving the riddles - or pieces of the story. - Atmospheric music Each location has its own set of tracks, immersing you even deeper into an atmosphere of mystery and danger. - Use the headphones! Sounds can help you find the right path. Many of them will warn you of danger - your ears will save your life more than a few times. 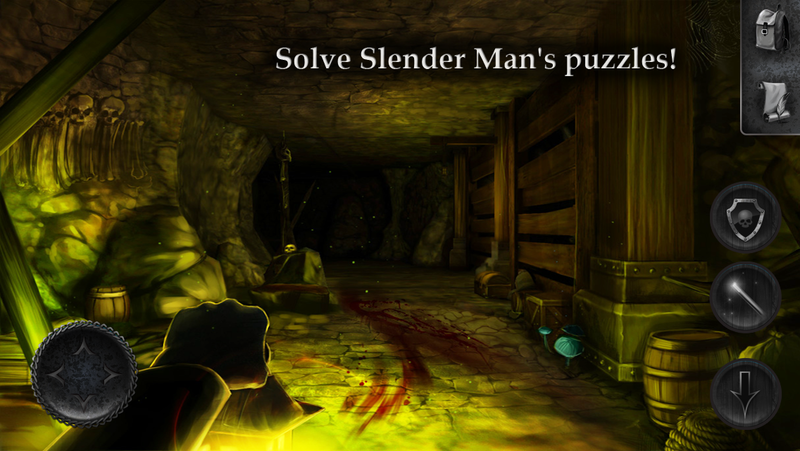 - Awesome graphics Quality textures, improved lightning scheme, interactive objects. All the locations are filled with detail, game events are followed by various visuals - sometimes you'll just want to stop for a moment and stare at your surroundings. 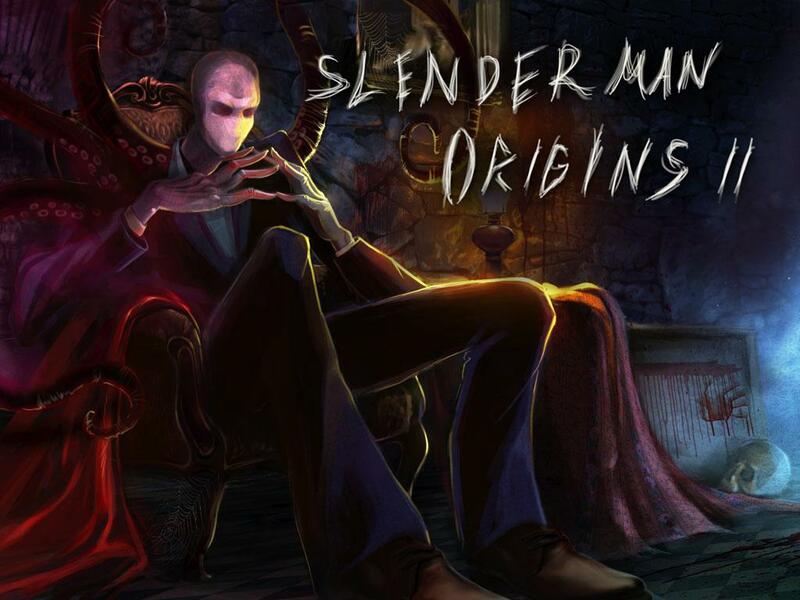 Slender Man Origins 3 Free. Abandoned School.  Is Origins II yours? Claim it!